Mohammad Khaled is the Futurist, Digital Transformation, Information Security Experts, and Corporate Excellence at Regulations and Supervision Bureau which now is Department of Energy with responsibility for Digital Transformation, Information Security, Excellency and innovation. 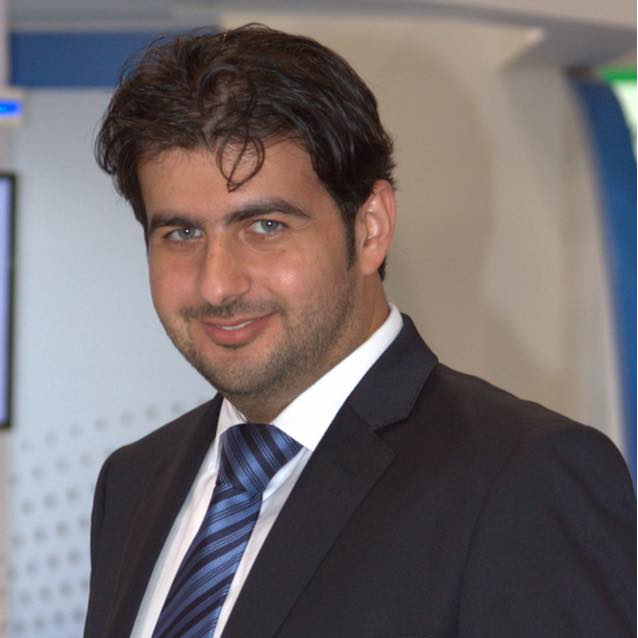 Prior to joining Department of Energy, Mohammad Khaled worked in IT and services transformations along with the Information Security at several companies, including ALROWAD IT Solutions, Subsidiary of the Privatizations Group of Ministry of Interior , Department of Finance and Abu Dhabi Police. Notable is his 16 years as transformations for previous company & description. Check out the incredible speaker line-up to see who will be joining Mohammad.